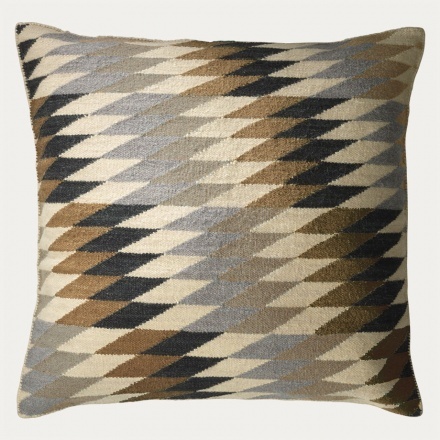 Cushion cover in light granite grey. Terrace rug is the return of last seasons favourite, now in a new colour scheme. Size:70X70 cm. Inner cushion sold separately.